In late December 2018, AT&T began a publicity campaign about the expansion of its 5G Evolution (5G E) network to 400 areas in the US. On the surface, it was exciting news given how 5G is being regarded by the telecommunication sector, the press and even politicians as much more than another generation of mobile access. Fifth-generation networks are expected to be the enabling factor for a new highly connected and data-driven economy. AT&T claimed that its 5G Evolution network offers "a peak theoretical wireless speed of 400 Mbps", and that in the real world throughput would average 40 Mbps. The carrier also revealed that the service would be available on 17 existing devices. 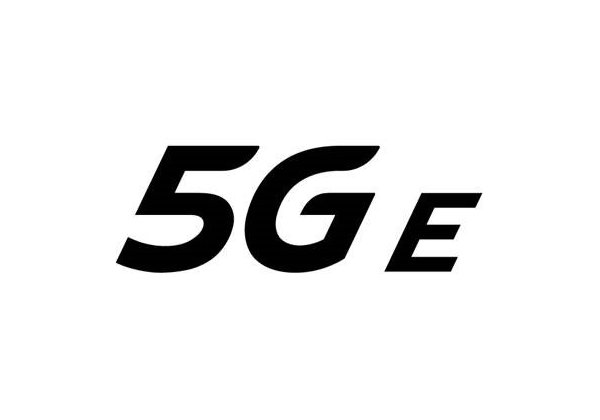 AT&T recently began over-the-air upgrades of several Samsung and LG smartphone models for its existing users, showing a 5G E logo in place of the LTE icon on the upper row of the screen of the devices. What exactly is 5G Evolution and how could current 4G smartphones be upgraded to become 5G ones? First of all, it's not possible to upgrade current 4G phones to 5G. (We note an exception here: the Motorola Moto Z3 will be upgradeable through a special snap-on module containing a 5G modem and an array of antennas.) The devices that AT&T deems compatible with 5G E use technologies including 4x4 MIMO and 256 QAM, relying on more antennas and greater transmission efficiency to transmit data. These technologies have collectively been branded LTE-Advanced Pro, or gigabit LTE. Other carriers around the world have implemented these as part of their LTE Advanced upgrades. Executives from AT&T have gone on the defensive amid criticism from rivals and the media (see CES 2019: Major Themes). They pointed out that AT&T's 5G E marketing is an effort to describe the "enhanced experience" the network upgrade would bring. It's likely that 5G Evolution will in some cases be faster than 5G deployed at sub-6 GHz, bringing into focus the marketing headache that we've pointed to in the past. This is a challenge AT&T is now wrangling with, as it's promising nationwide 5G coverage by early 2020 at sub-6 GHz in addition to its millimetre-wave deployments in urban centers. By referring to LTE-Advanced Pro as 5G Evolution, AT&T is hoping to simplify rather than trying to get consumers to understand why their 5G connection is in some scenarios slower than 4G. AT&T's early 5G claims might cause some confusion among a niche of knowledgeable subscribers and consternation among rivals, but there's a logic to the move that many are overlooking. There's definitely an element of marketing gamesmanship at play here too, but that's nothing new. It happened during the last big transition to LTE. Moreover, AT&T is starting the conversation, building buzz and sparking an important discussion: what is real 5G and why would people want it? In this way, the carrier has done the industry a favour. With its 5G E icon, AT&T is taking its case directly to its subscribers. If more carriers focussed on what 5G does or doesn't mean for users instead of looking over their shoulders at competitors, the industry would arguably be in a stronger position for it.